The research presented created a revised K-12 online course design rubric based off the iNACOL National Standards for Quality Online Courses. The redesign was completed in three distinct phases, beginning with a literature review of the iNACOL standards that compared current K-12, higher education, and other related literature to each element found in the standards to test for content validity. Results of phase one showed that the iNACOL standards did match up to current literature. Phase two consisted of an expert panel review of the standards, along with phase one suggestions, over three rounds. Viewing the standards through the specific lens of K-12 online course design, the experts combined, revised, deleted, or kept individual elements. The end result was a revised rubric based off the original iNACOL standards. This revised rubric was field tested against current K-12 online courses in phase three. Four groups of two reviewers used the revised rubric to test the inter-rater reliability. While the overall results of the revised rubric did not meet the reliability threshold for percentages, specific elements did. Future research should consider why certain elements were successful (i.e. phrasing, type of question asked) while others were not. This study could also be replicated with other widely accepted standards to help strengthen or revise expert results. Adelstein, D. & Barbour, M. (2018). Redesigning The iNACOL Standards For K-12 Online Course Design. 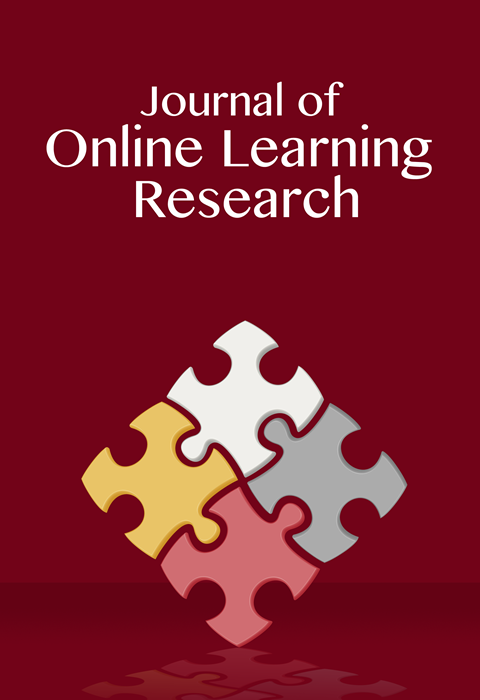 Journal of Online Learning Research, 4 (3), 233-261. Waynesville, NC USA: Association for the Advancement of Computing in Education (AACE). Retrieved April 19, 2019 from https://www.learntechlib.org/primary/p/178229/.